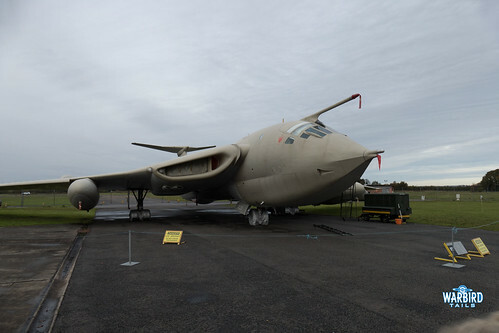 This November saw my first visit to the Yorkshire Air Museum for a number of years. 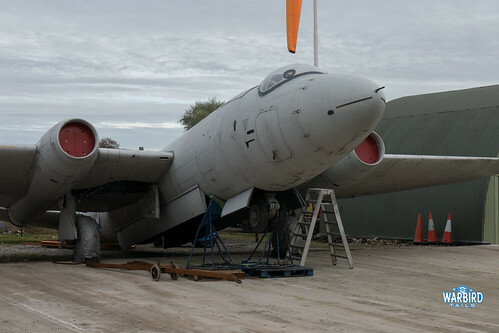 The collection of aircraft and artefacts gathered on this old Bomber Command airfield is extraordinary. 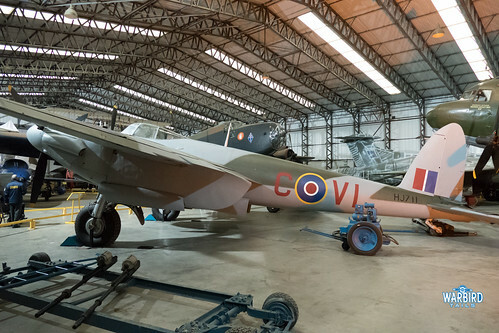 The standout exhibits have to be the wonderful Halifax and the de Havilland Mosquito, the latter of which was one of the main reasons for my visit. 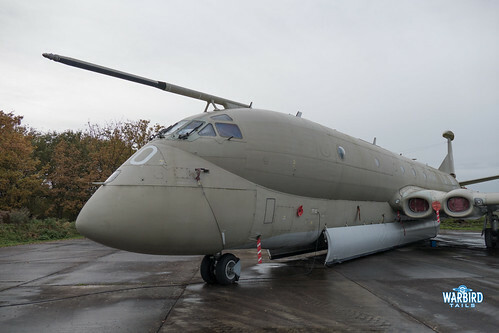 Of course it isn’t just WW2 aircraft on display, Elvington has one of the best collections of Cold War Era jets in the UK with running examples of the Victor and Nimrod, along with numerous Buccaneers and Meteors, not to mention a Javelin, Canberra and Lightning. 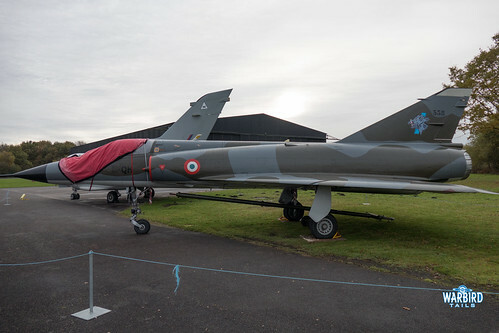 More up to date machines are also on display with a Mirage III and Tornado making up part of the outside display area. 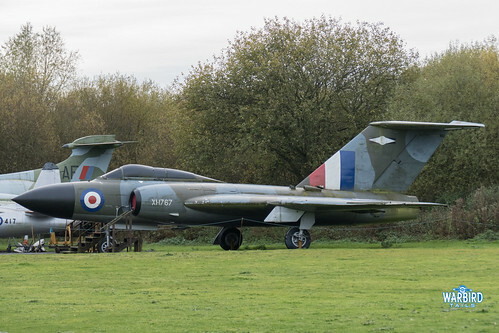 The last few years have seen the collection of live exhibits expand, with the Devon and Dakota joining the Victor and Nimrod recently, not to mention the SE5a and Diminutive Dart Kitten, a tiny would be fighter from the First World War. 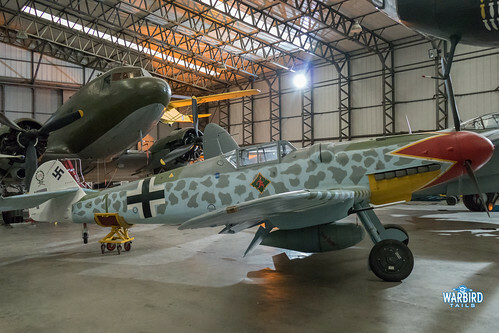 All these aircraft are run as part of the museum’s “Thunder Days”, I certainly hope to attend one of these events in the new year. 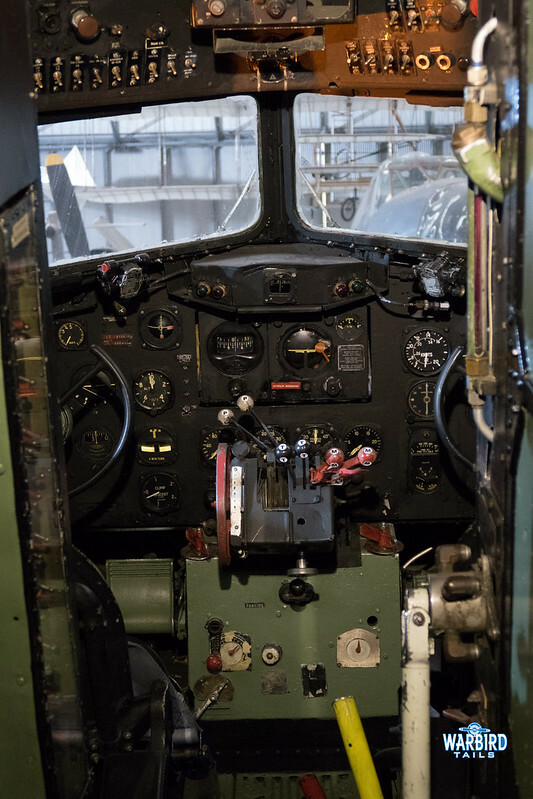 Of course all of the running aircraft are available for close inspection on a normal museum day as well, with interior access available in the Dakota on the day of my visit, offering some excellent viewing opportunities of the cockpit. 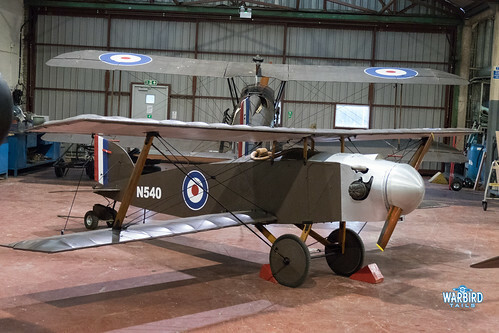 The First World War is well presented alongside the SE5a and Kitten, with a BE2 replica along with an Avro 504, which takes pride of place in the main hangar as part of a Somme 100 exhibition, this aircraft was actually transported out to France to take part in the commemoration. 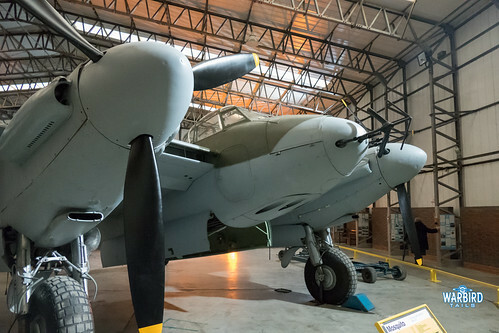 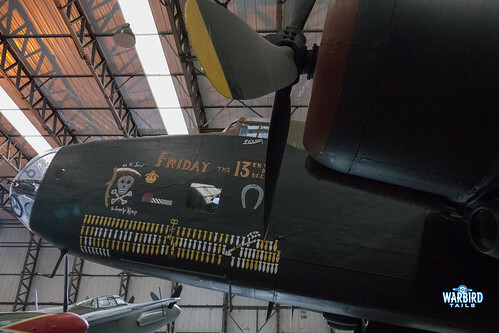 With such a wide range of aircraft combined with well thought out displays the Yorkshire Air Museum is a must visit if you’re in the area and with unique gems such as the Halifax and night fighter Mosquito it’s certainly worth making a special trip.